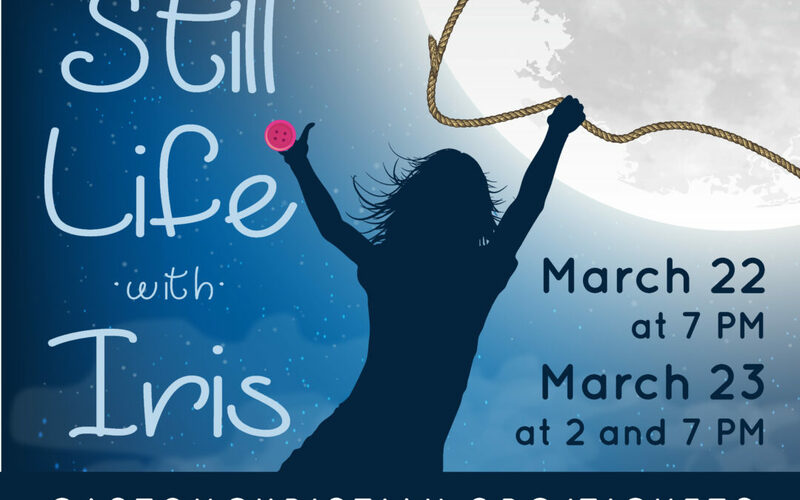 Still Life with Iris follows a young girl’s quest to recover her memory and with it, her home. When a mysterious man arrives in Nocturno — the land where all things are made — Iris’ life takes a tragic turn, and she soon finds herself on the Island of the Great Goods where the pursuit of perfection reigns. With the help of the pirate Annabel Lee and a young Mozart, Iris breaks free from her captors and sets out on a journey to discover who she is and why remembering her past is so important.